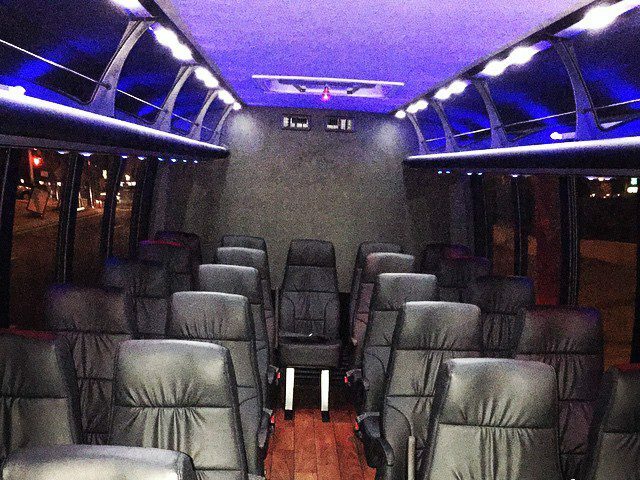 Ideal size for larger groups, without the price tag of a coach bus. 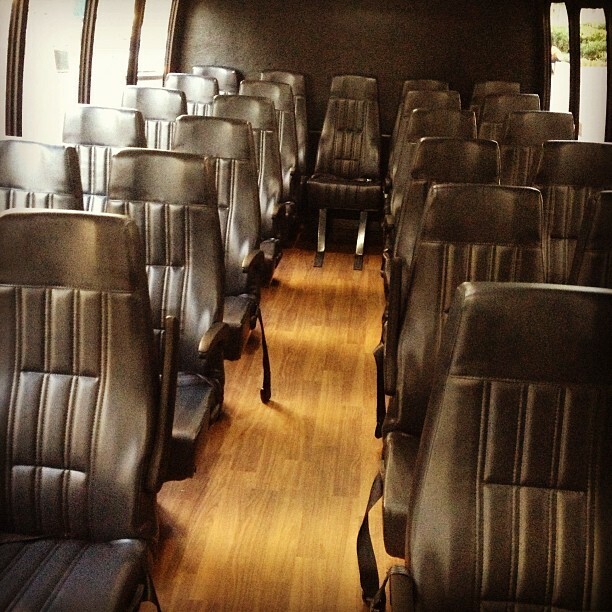 All of our buses feature comfortable and well-appointed interiors. 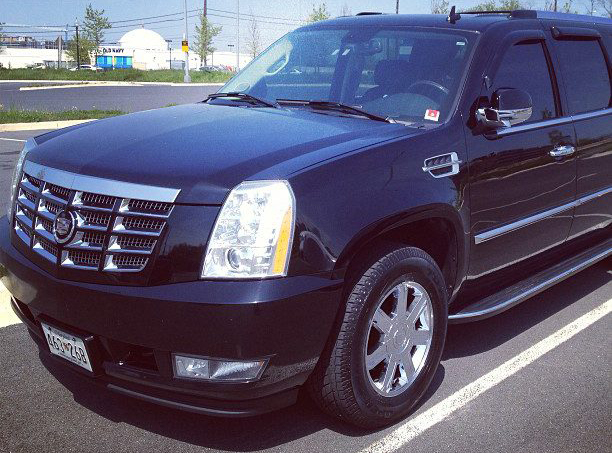 Step inside this "power" limo SUV used by the Washington elite. 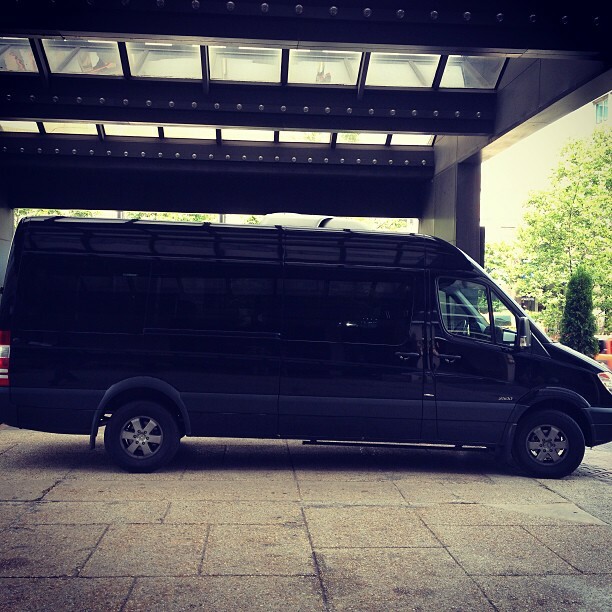 We offer a full range of professional transportation services. 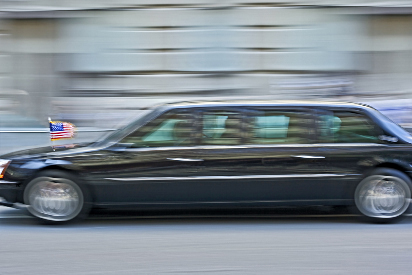 We have decades of unmatched experience providing transportation for diplomats and high-level foreign visitors. We understand the unique nature of the Washington diplomatic community. Weddings, Proms & Special Occasions. What I appreciate most about Awards is their utter reliability and professional service, especially in setting up complicated transportation arrangements requiring multiple stops and last-minute changes to the program. Thanks, Sal, for the peace of mind that you give me when I make a reservation with Awards! 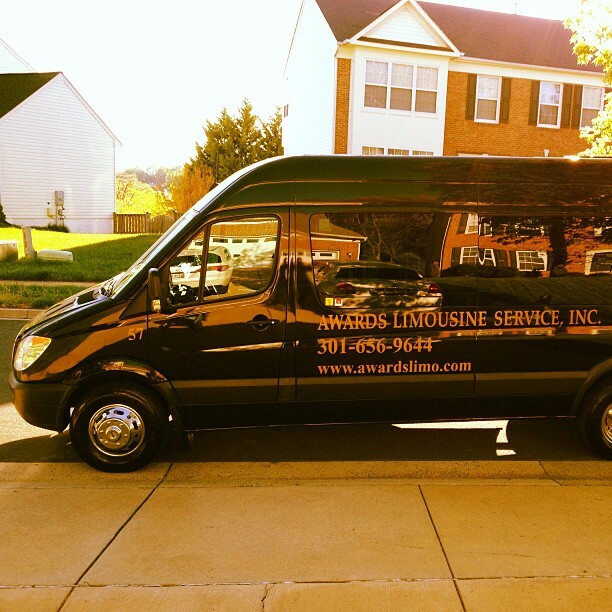 I have used Awards Limousine Service, Inc. consistently for the past year, and hold them in the highest regard. In my workplace, attention to detail is key – it is essential to work with a dependable transportation company for our business needs. 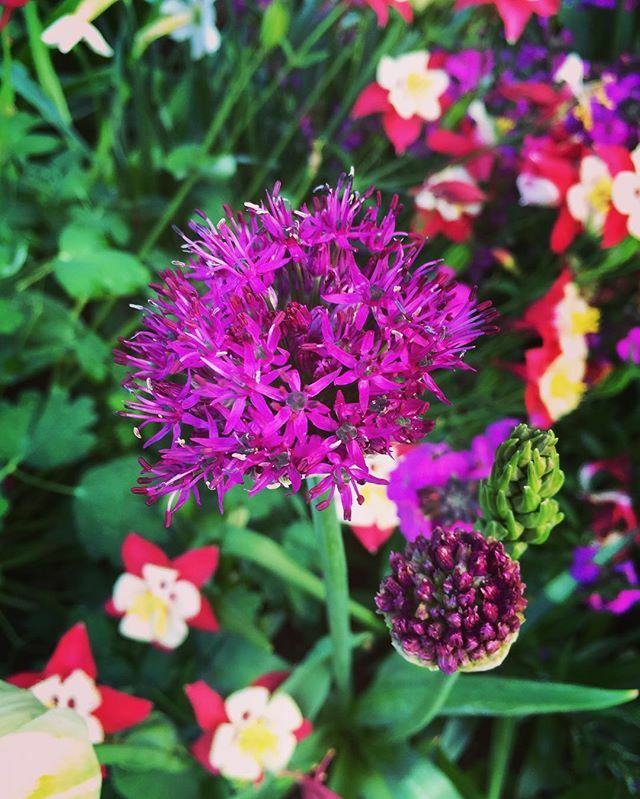 When changes occur with our programs, which they often do, Awards is always flexible, and it is reassuring that I know I can depend on them to be consistent even in the face of changes in all other aspects of my work. Each and every one of the Awards staff members are easy to work with, enthusiastic, and enjoy building relationships with their clients. 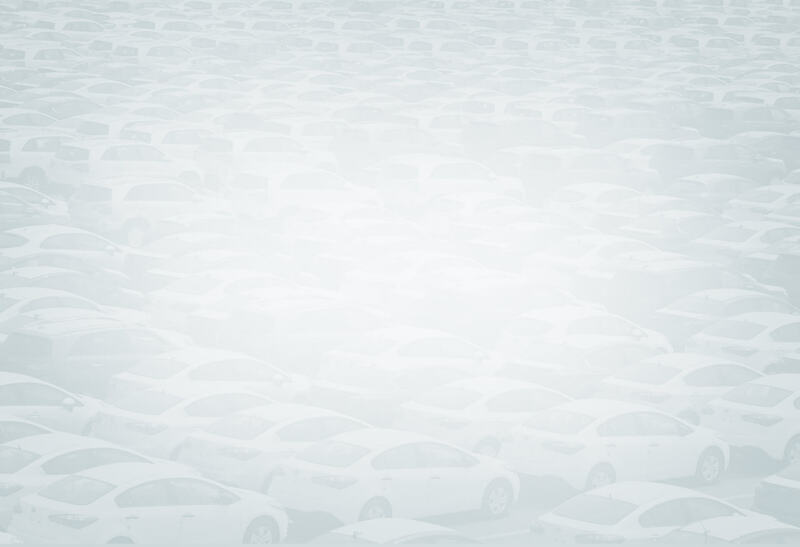 This dependability and friendliness truly enables the company to stand out. I consistently rave about Awards both in and outside of work. 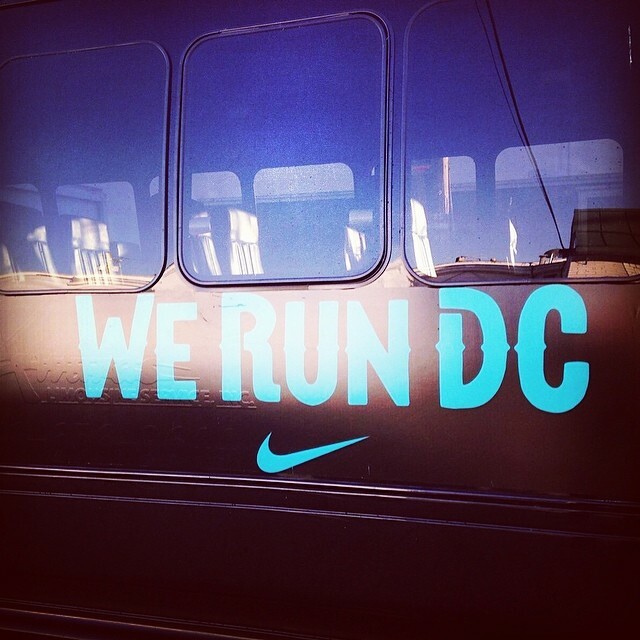 Whenever I see an Awards van on the streets of Washington, I check to see who the driver is, because there is a good chance that I’ve worked with him/her before and that they will remember me. This isn’t just to see someone that I know – but rather a testament to the value that Awards places on personal connections. This quality makes the company a true delight to work with. Mazen is amazing. I take international groups around the country and when we're in DC we use Awards. All the drivers are fun and punctual, great to work with, and good with the visitors. But the rock star of Awards is Mazen. His rapport with the visitors and his easy efficiency makes our sometimes hectic schedule of drop-offs and pick-ups a breeze. Thanks, Awards, for making my job easier! 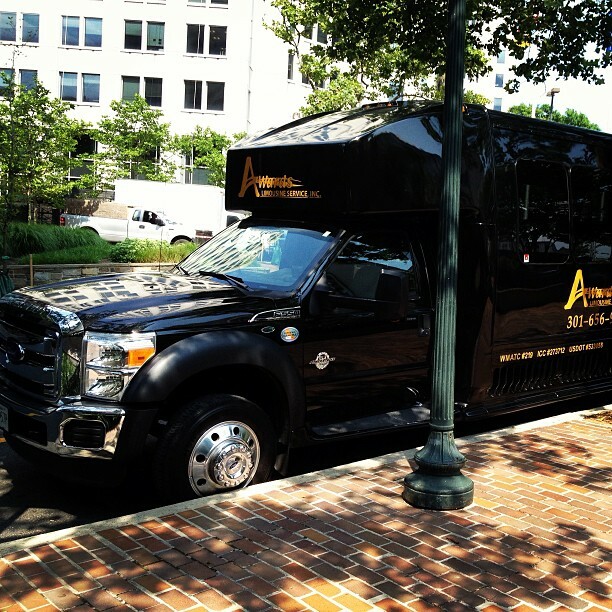 Although I live in New Jersey, I use Awards Limo every time I travel to Washington on business. 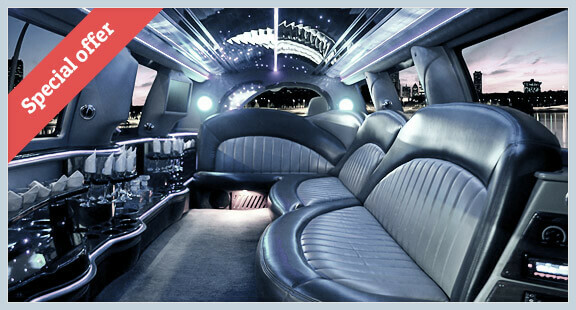 I have been extremely impressed with Awards Limo’s outstanding service and attention to detail. 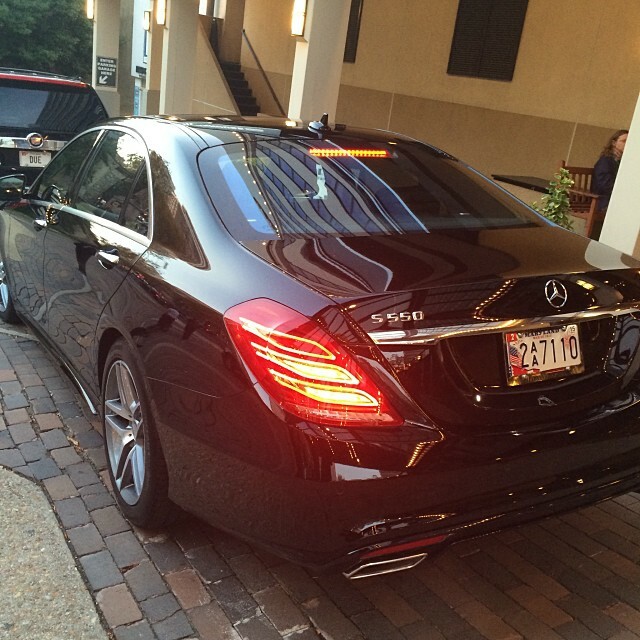 The cars are beautiful and well cared for and the drivers are the best I have ever encountered. 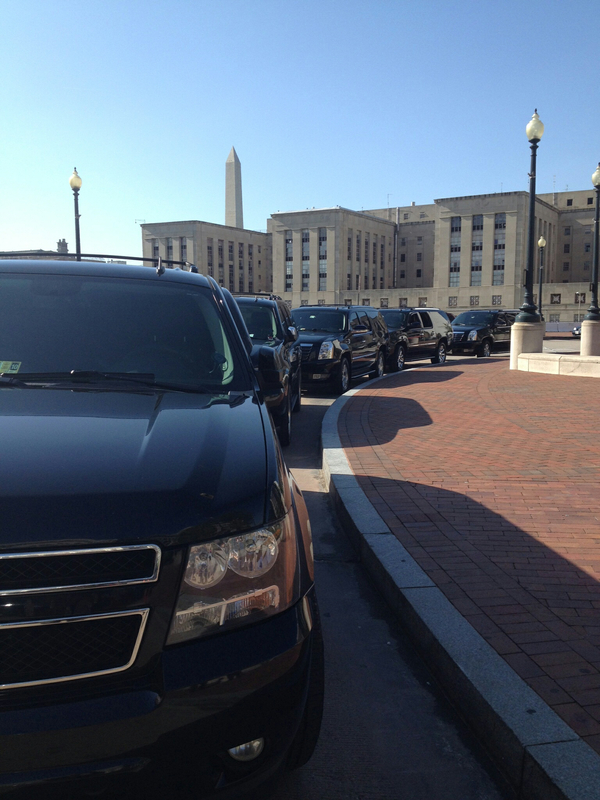 On my last trip to Washington, I arranged to have two cars pick me and my colleagues up from a business meeting and the drivers were very prompt, helpful, and made it a point to take good care of us. 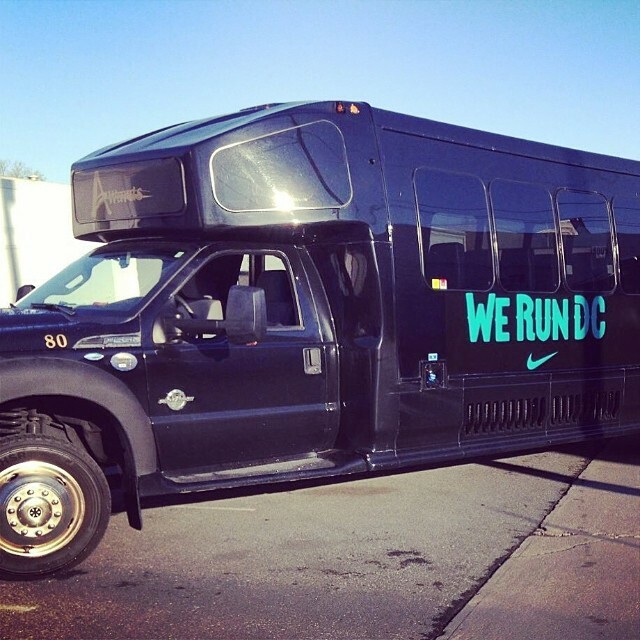 If I win the testimonial contest, I plan to take my three kids to Washington for a special trip and a ride in a real limo (they have never ridden in a limo before so it would be very special). 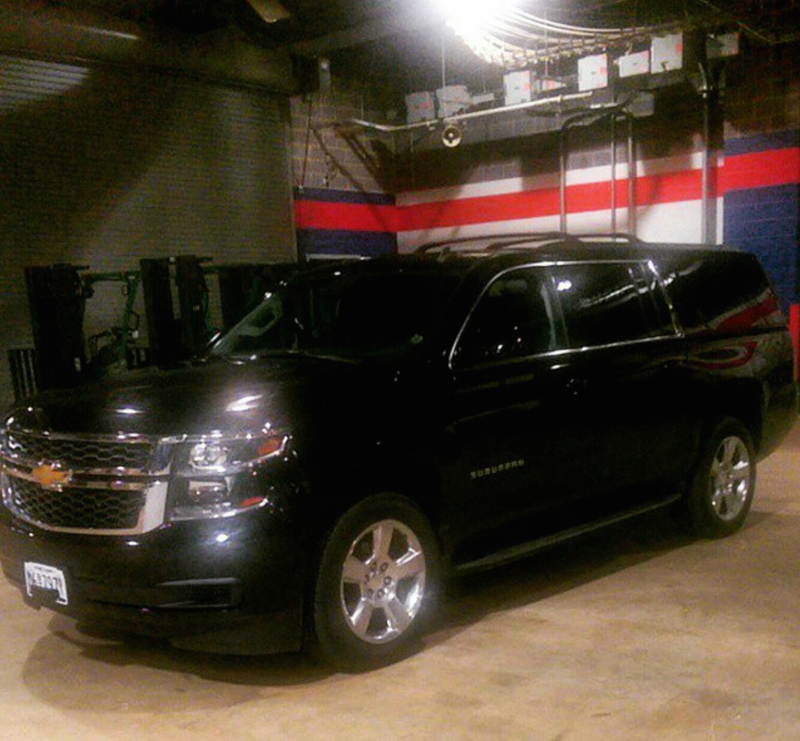 Thank you Awards Limo for your careful attention to detail and special service! 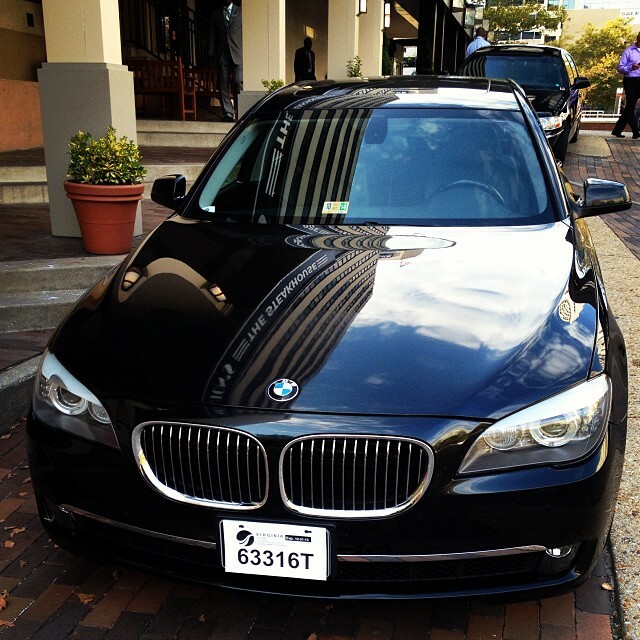 I always use Awards Limousines when it comes to my most particular VIP clients. No other company is able to provide the timely, 24/7 service that Awards provides each time I have a new request, schedule or vehicle change. I can count on a prompt response to each request and last minute issues as well as prompt billing. 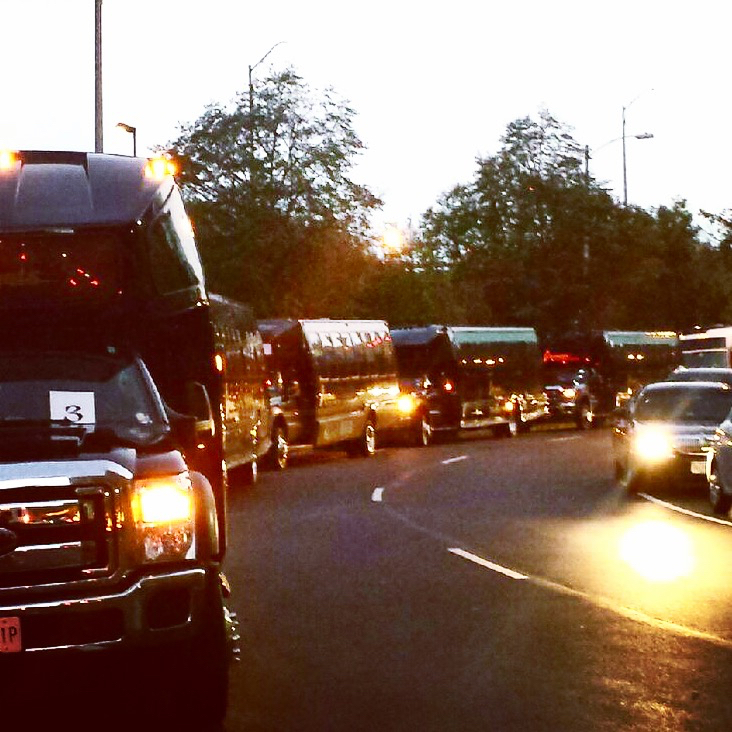 I can sum up what I like about Awards Limo in one word...Service . 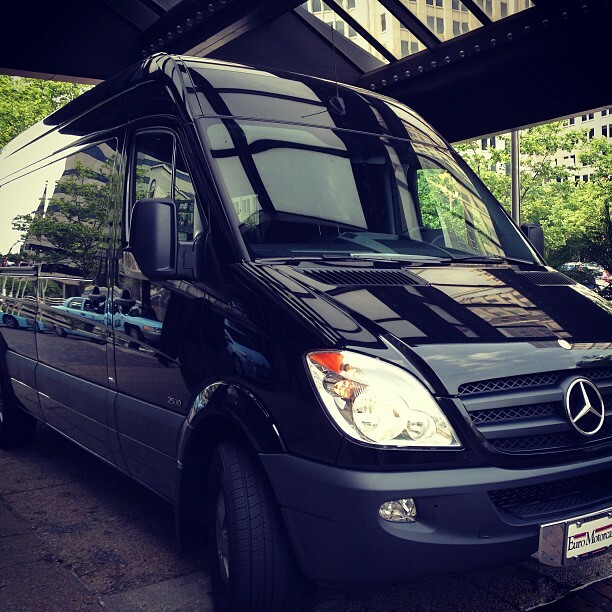 From the initial call for pricing & availability the service is always excellent. I have had occasions were attendees placed their luggage on one bus & their bodies on a different bus but the drivers always seem to re-connect the two at the airport. I have even had one attendee to place his luggage on the bus, got off the bus, boarded his flight and went home without his luggage. The driver was kind enough to return the luggage to my office. It today's very busy world , it is good to know that service still exist and I truly appreciate it. Thanks Awards! 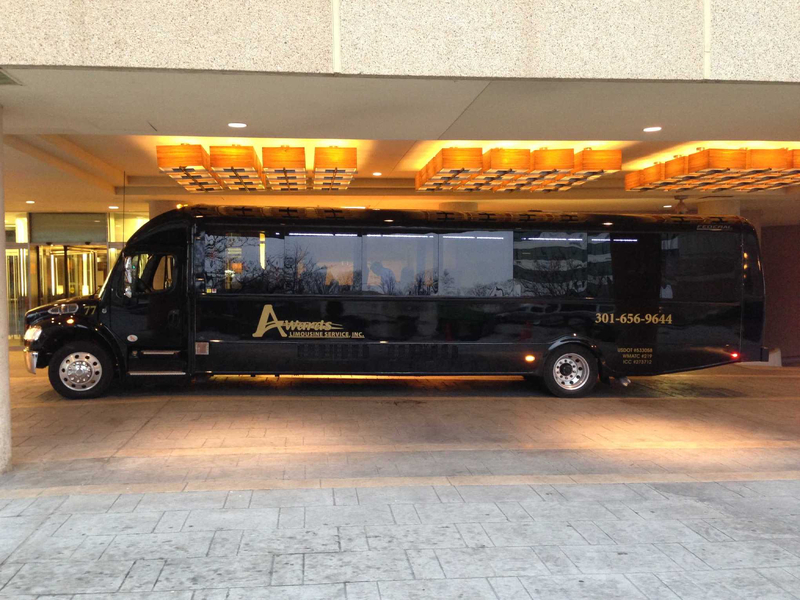 Awards Limousine is amazing! 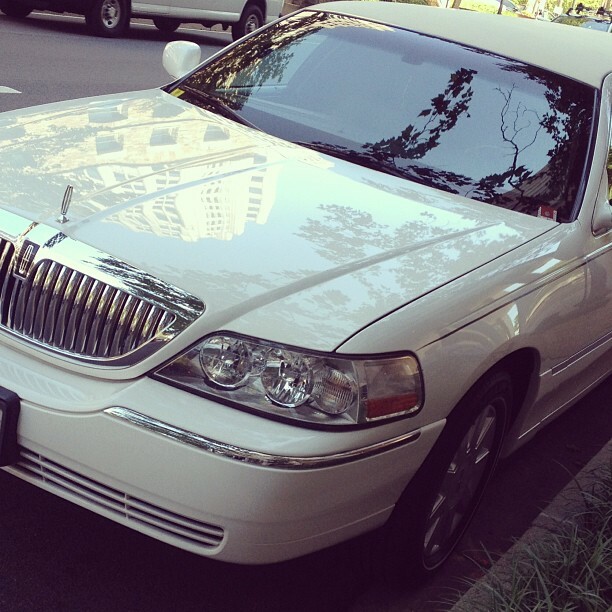 Aside from being always on time and courteous, the drivers make you feel like royalty. 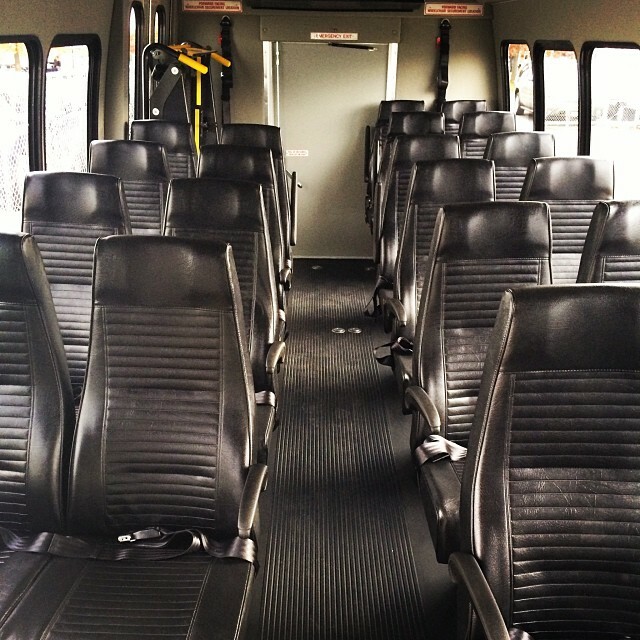 They truly get to know you by name and make an effort to make your transportation comfortable and enjoyable no matter weather or traffic conditions. I always look forward to seeing my regular drivers and love referring clients to them. It's like having family care for your guests. Familiar enough to put you at ease, yet formal enough to still make you feel like a VIP! Thanks Awards! I’ve been a faithful Awards client for years and don’t have enough good things to say about the work that you do. If I had to identify two reasons why I choose Awards for all my professional transportation needs, I think I would highlight your professionalism and reliability. 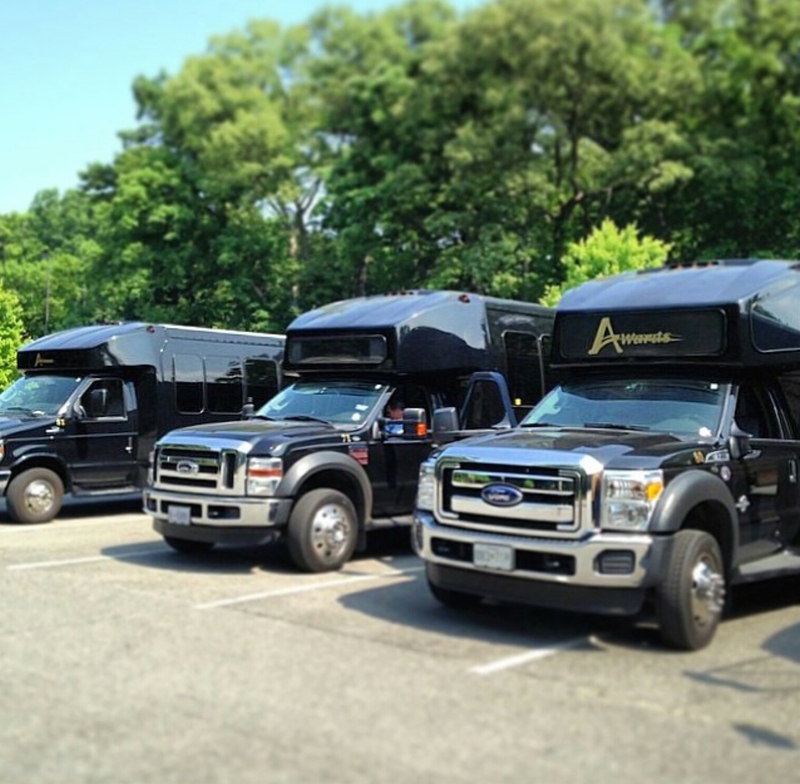 I also seriously appreciate the caliber of your drivers, who are always knowledgeable of the region and do all of the little things to make our guests feel safe and comfortable, including thoughtfully providing chilled water bottles on especially hot days. Lastly, another reason why I will always give my business to Awards is “the Haddad factor.” In a competitive industry such as this one, there is nothing better than great customer service and I have always felt that because of the family feel and the value that Awards places on relationships that you will always do whatever is necessary to make sure that my needs are met and that I am satisfied. The fact that Sal has personally answered the phone almost every time I have ever called is the icing on the cake. Thanks for all the great work that you do. DRAFT/Segs4Vets has used Awards Limousine Service when we are in the DC area during our presentation events for our wounded warriors from Operation Enduring Freedom and Operation Iraqi Freedom, whom we present with a Segway - a mobility device that allows them to become more active and mobile individuals in their everyday lives, with family, friends, work and school. 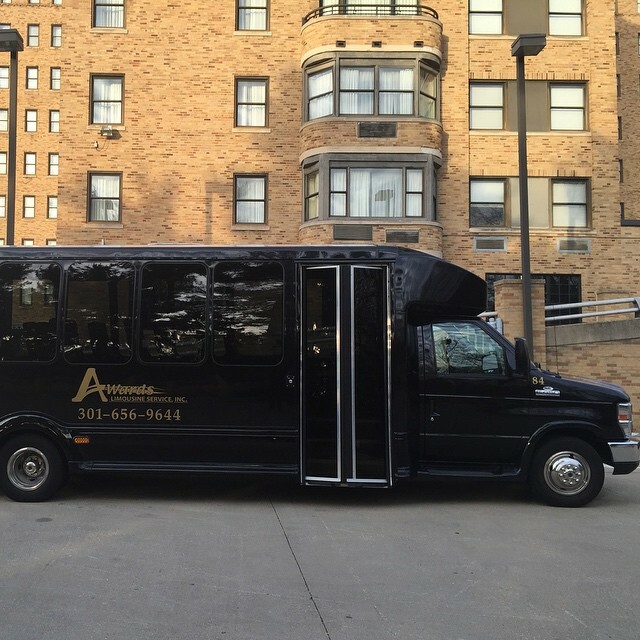 Awards Limousine has always been very accommodating of our needs during our events and we will continue to use them in all future events. 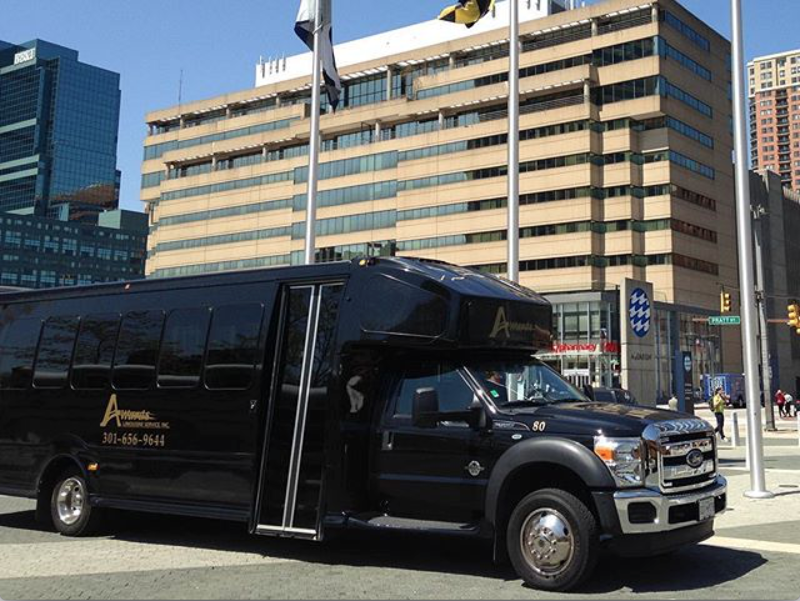 Thank you Awards Limo Services. 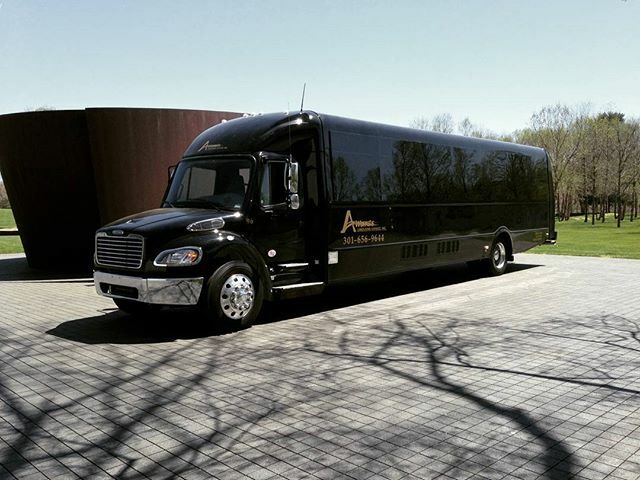 I’ve been working with Awards Limousine for years, from father to son. Why do I keep returning? 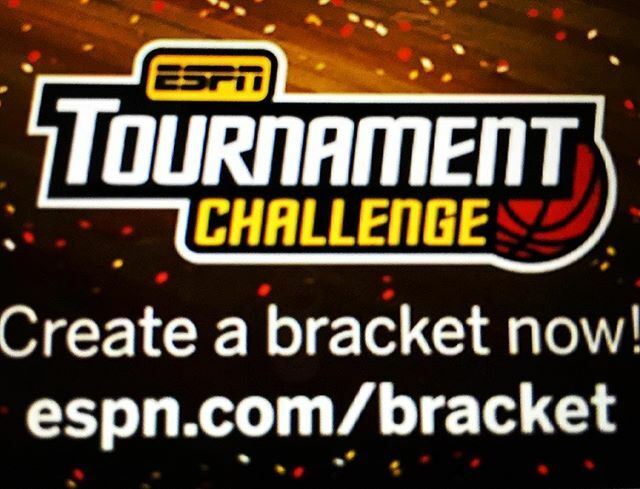 Because I know once I’ve made the call, I can expect: Courtesy. 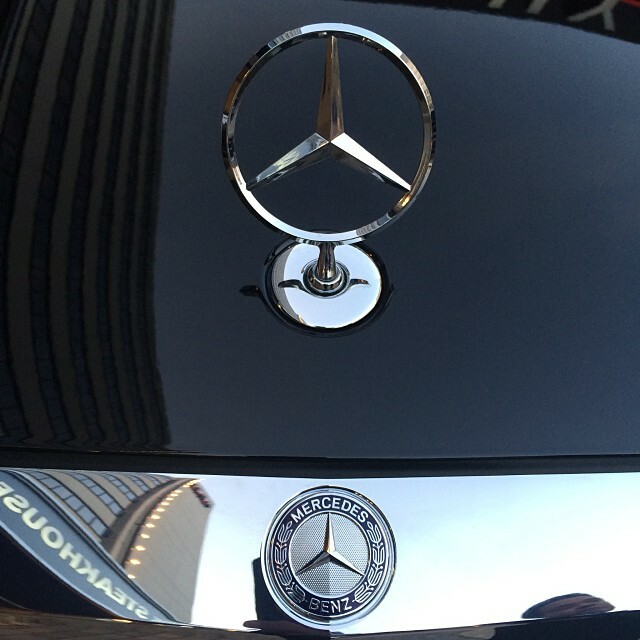 Dependability. Promptness. Professionalism. Reliability. Well-kept vehicles. Can-do attitude. Reasonable prices. 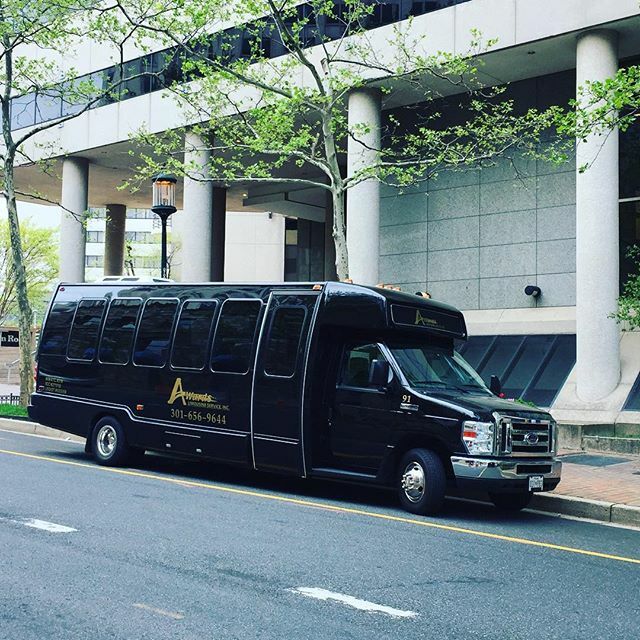 Transportation throughout the metro DC area and to appointments in Maryland, Philadelphia, and New York. And extras such as ice cold bottled water for groups on hot days. 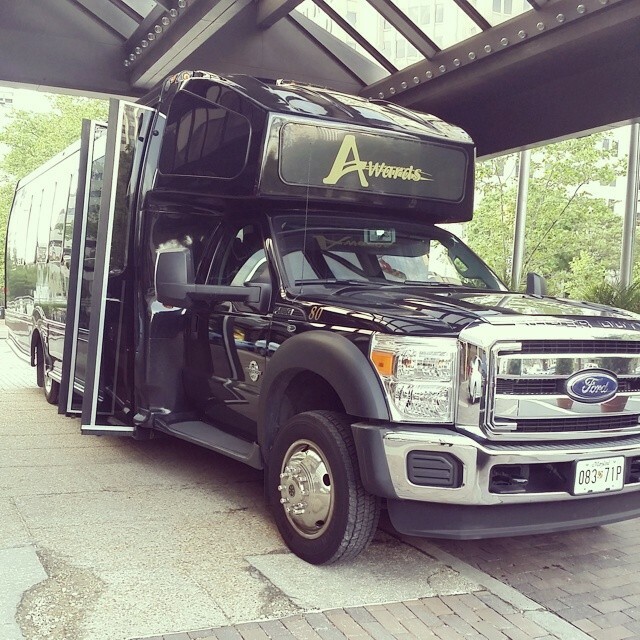 Awards Limo is my “go-to” group transportation company in DC. 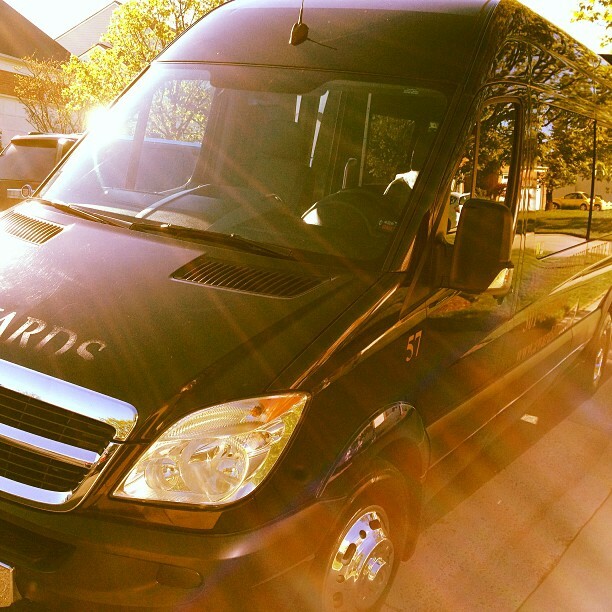 Awards Limo service is great! 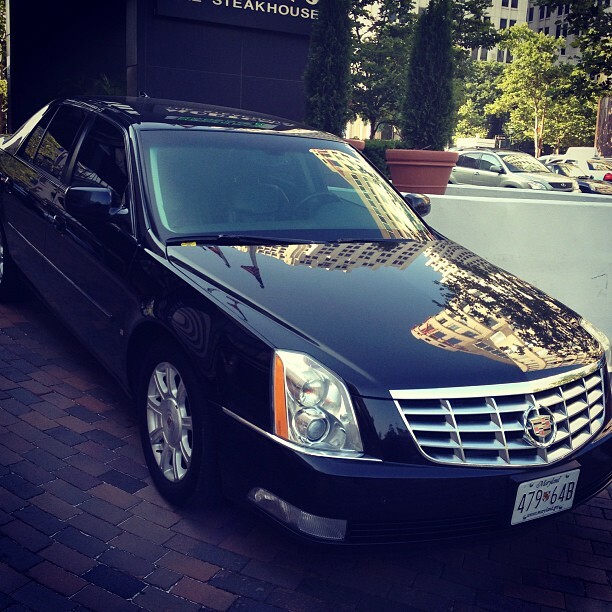 I experienced friendly customer service, a professional driver and a super clean limo both times I've used your service. 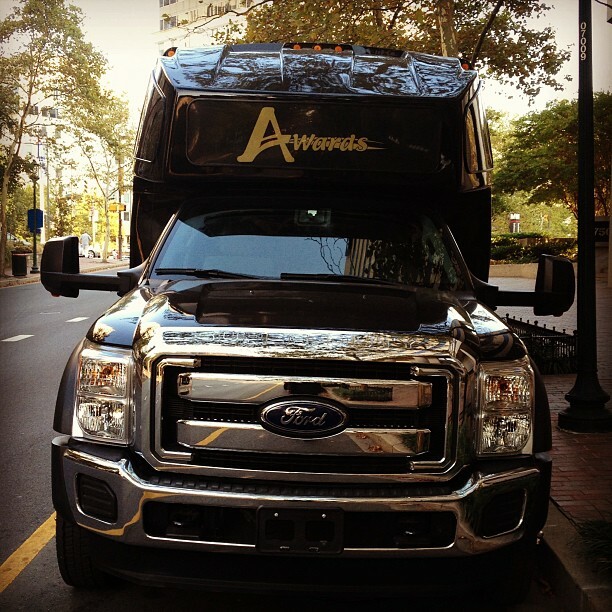 Awards Limousine makes all of our worries go away. In a job where there are so many different logistical aspects to take care of, it’s always a relief to know that with one email to Awards all of our transportation needs are covered. 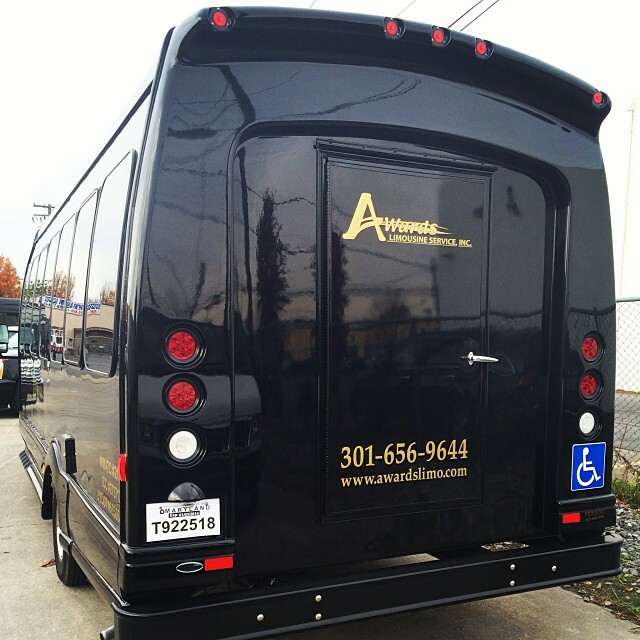 They are always extremely responsive and flexible, and willing to assist with last minute needs. 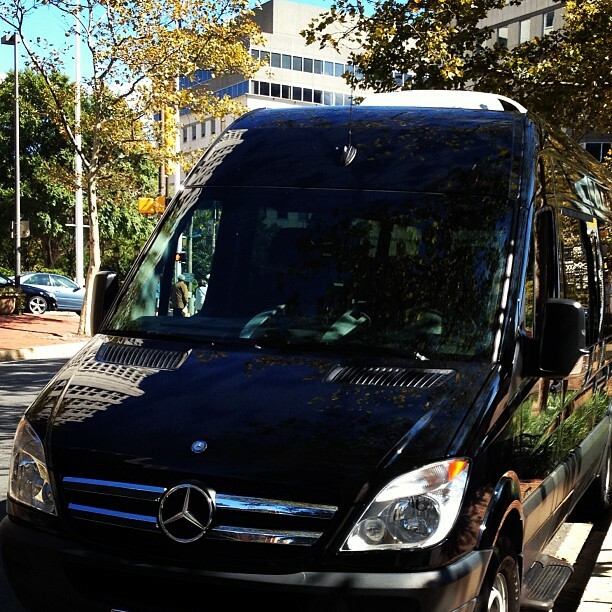 Furthermore their drivers are professional and friendly, and are always on time. 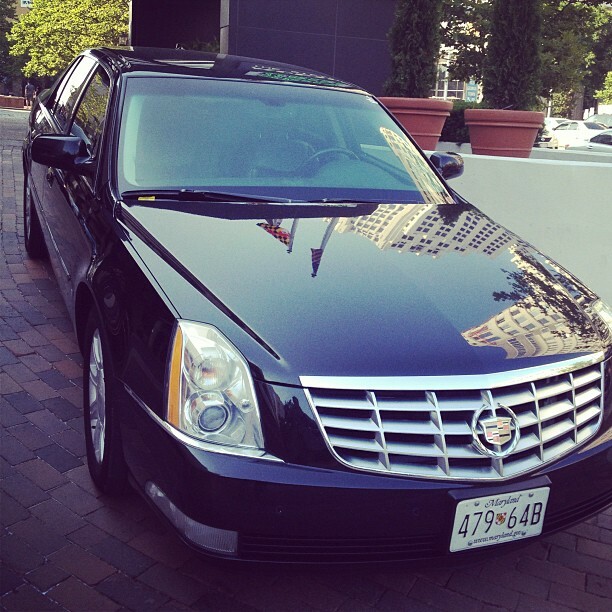 I’ve used Awards Limousine Service for work on several occasions. I’ve always booked with Sal and he couldn't have been more helpful. When working with Awards I was never put on hold or asked to send something twice, it felt like I wasn’t just an order number. Sal’s always meet our high demands with a smile. Their car and drivers are top of the line. There was an occasion when we had a change in schedule and vehicle requirements for that day, I called at 5am to let them know and Sal took care of it on the spot. Within an hour the new car was there and the driver had the updated locations and times. 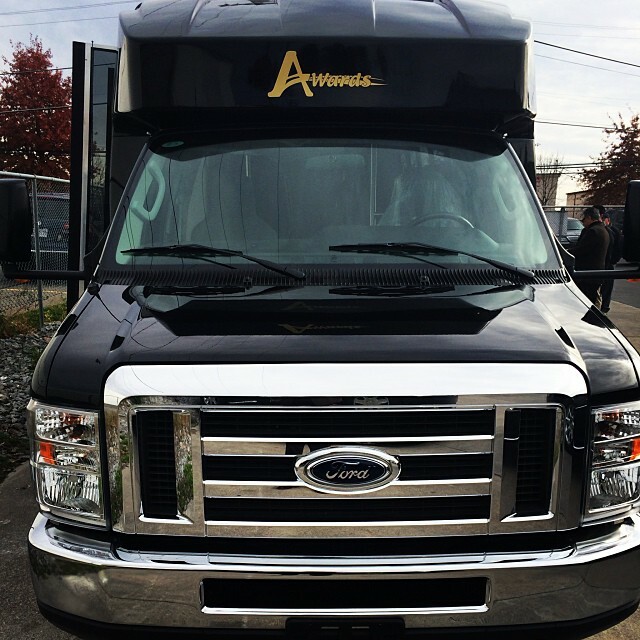 Not only was he extremely flexible but he was more than fair and didn’t charge us for the larger vehicle we initial requested. 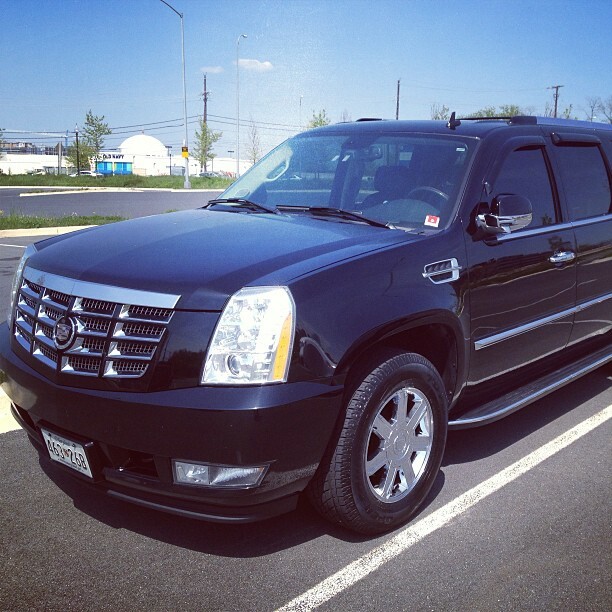 I recommended using Awards Limousine to anyone who’s looking for a car/limo service in DC, Maryland, and Virginia. 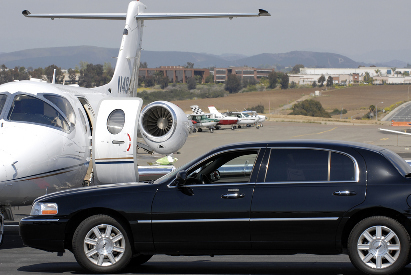 They are friendly, professional, on-time, fair, and you get what you ask for! I cannot thank you enough for your support, understanding, and flexibility with my conference April 4–5, 2011. I really want to acknowledge your outstanding personal support. This was a particularly challenging conference and I really appreciated the Awards Team working with me and all the changes. 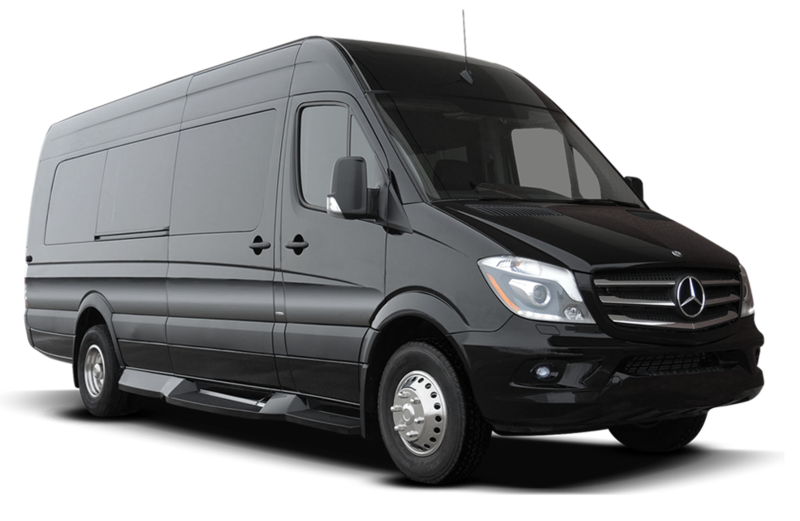 It always amazes me when I pick up the phone and call you with a change in transportation… your sedan or van magically appears within minutes! 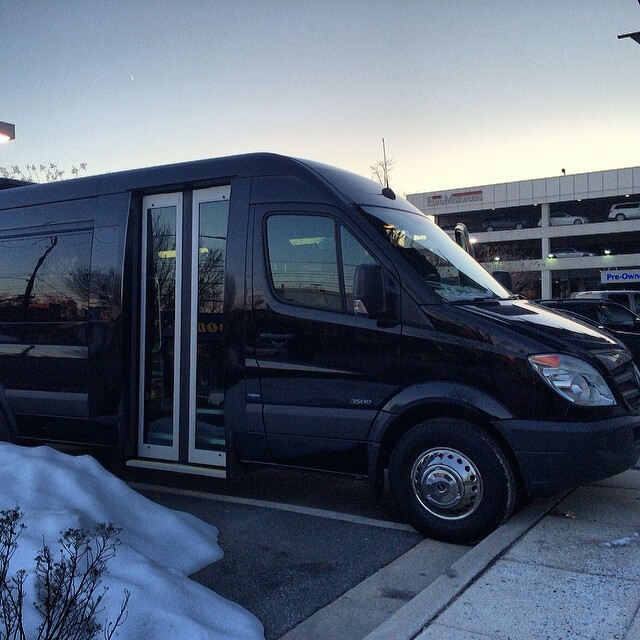 We have received so many compliments on your drivers being very prompt and courteous. 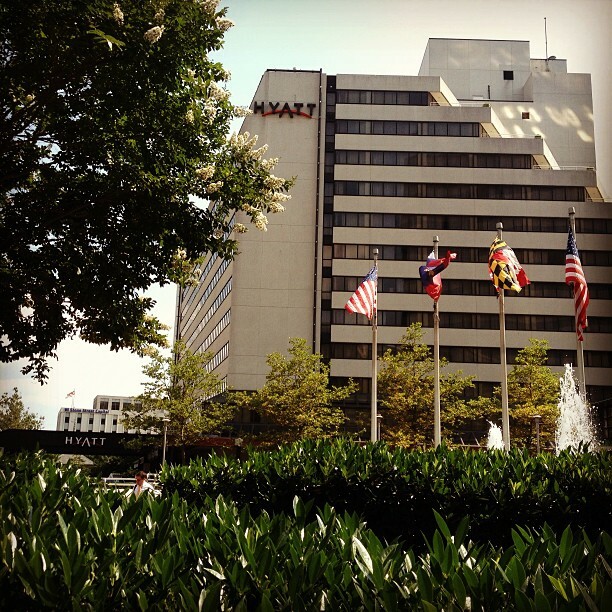 We continue to look forward to working with you! 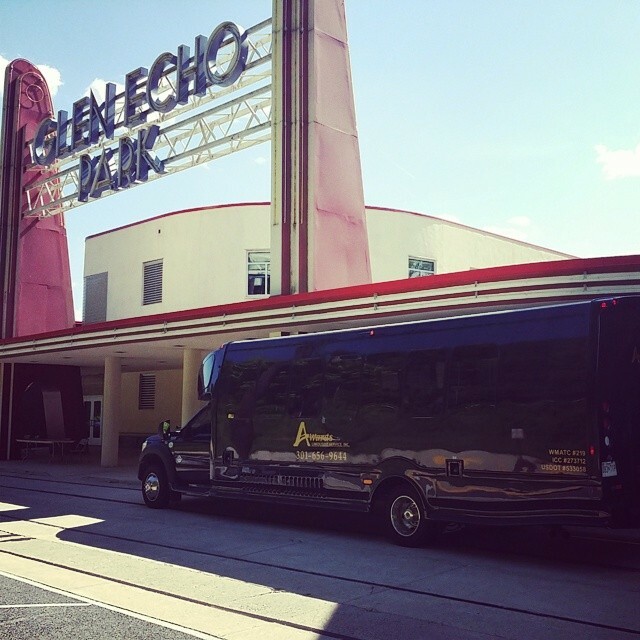 Only three words for my years of experience with Awards Limo? Sure. 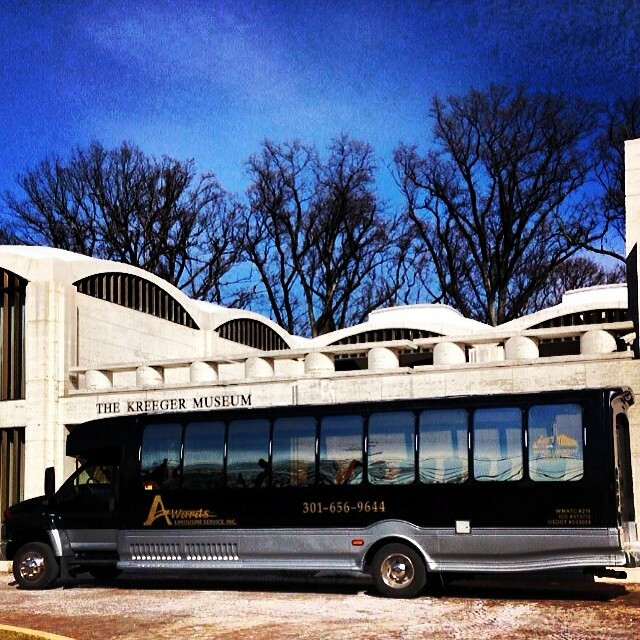 Courtesy, Reliability, Professionalism. 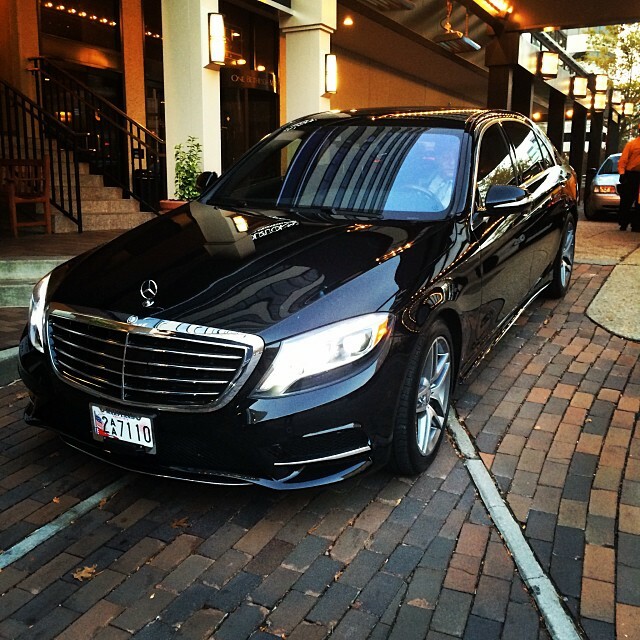 What’s best about Awards Limo? They understand business and make sure that they get your next business too. I have worked for the government for nearly three decades as foreign service officer, visitor exchange specialist, program officer. When a agency or government department has used Awards' Transportation services, I have never heard a negative comment about the professionalism of drivers, dispatchers, or other related personnel. The drivers usually go out of their way to be accommodating to guests of the U.S. government, department officials, program assistants, or community program resource presenters. The vehicles are clean and ready for service. 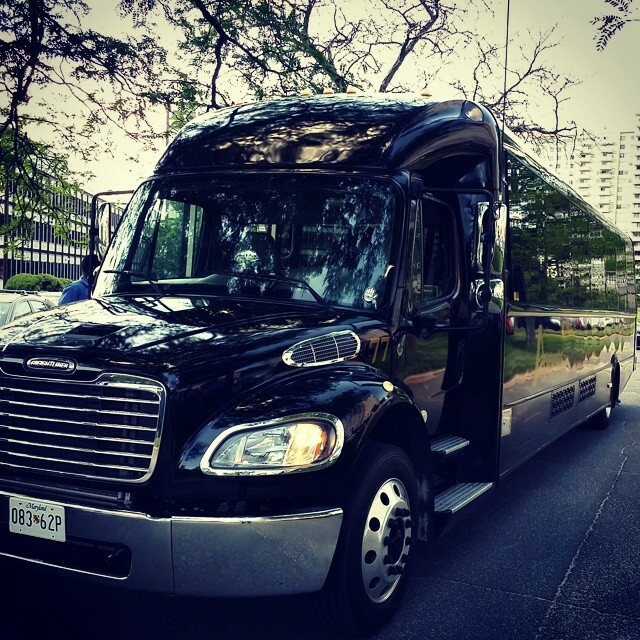 Awards Limo is always my top choice when arranging transportation for groups ranging from five to twenty-five. 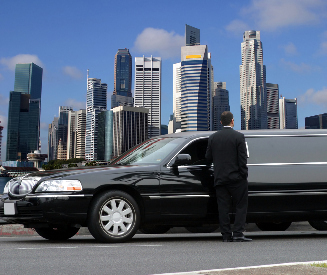 Their drivers are consistently early, courteous and go above and beyond to fulfill special requests. They are a pleasure to work with! 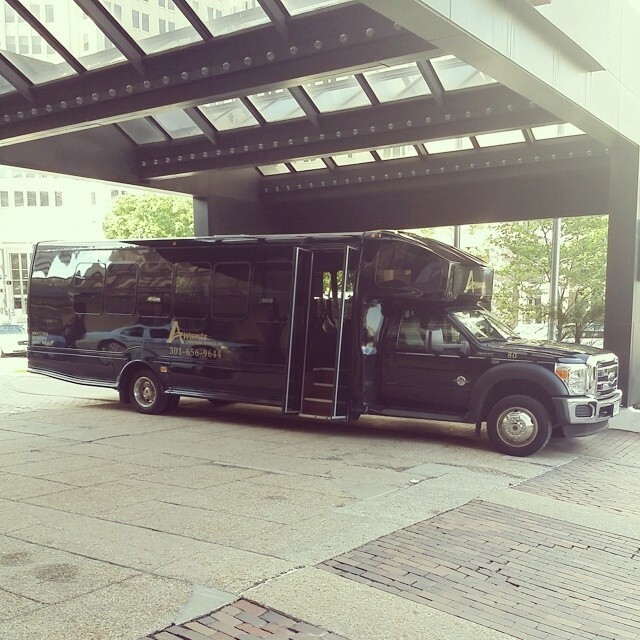 My company has used Awards Limo for at least the 5 years that have worked at MacroGenics and they have ALWAYS been responsive. 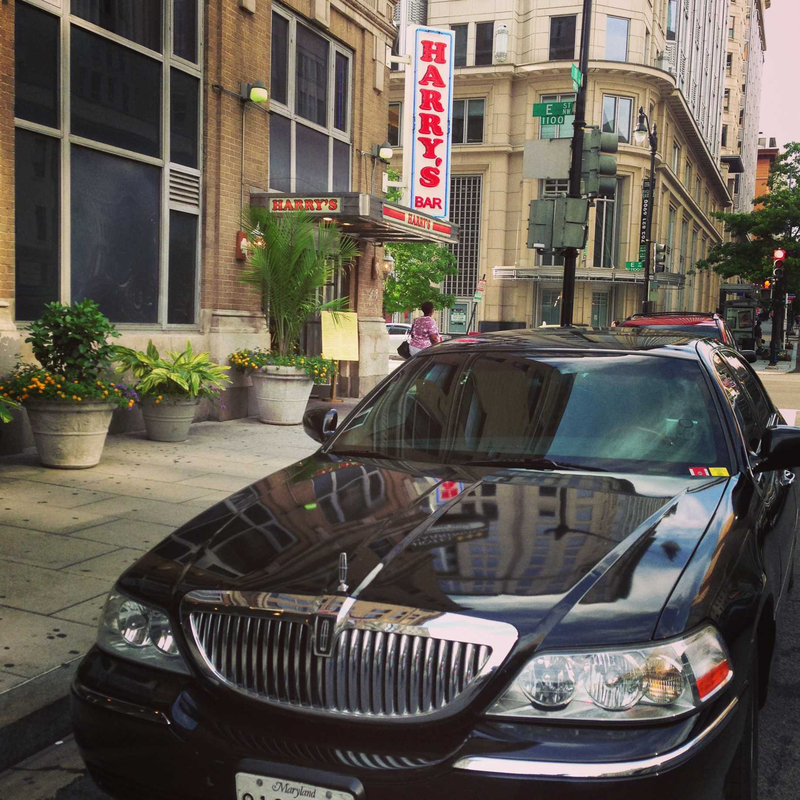 Sal Haddad is on top of all requests, and the drivers are always friendly and professional. 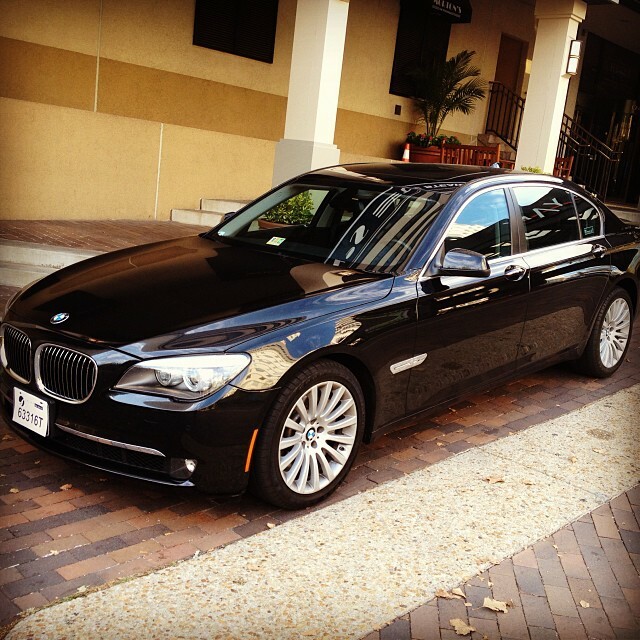 I highly recommend Awards Limousine Service for your sedan needs! 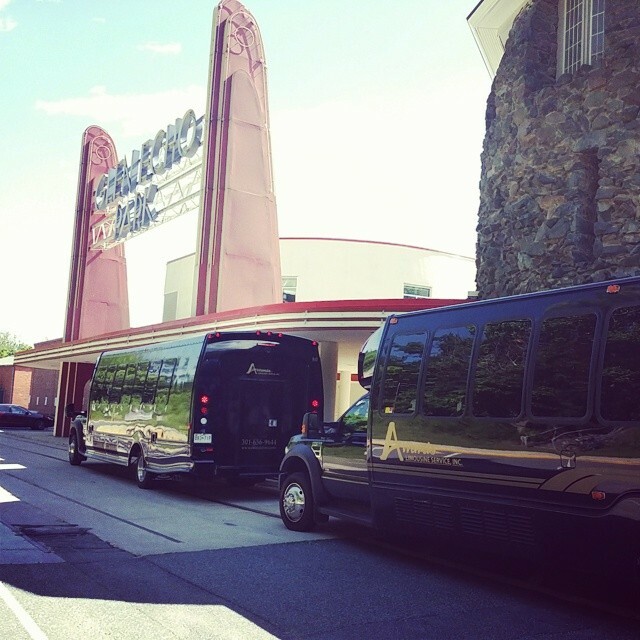 We’ve always had good experience with Awards Limo. Courteous, professional, and friendly drivers and dispatchers. RELIABLE! 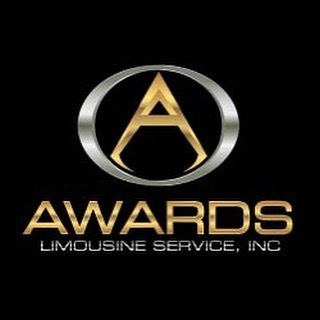 Awards Limousine is the best! 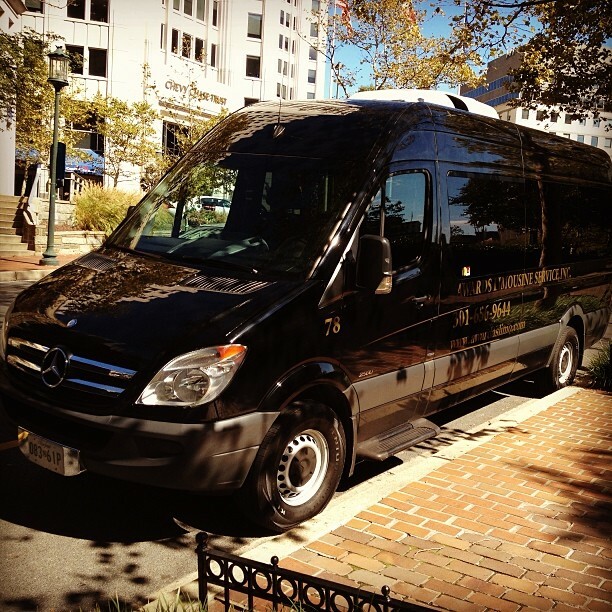 Their drivers are on time, courteous and extremely knowledgeable about the area. I highly recommend!! Thank you for wonderful service and reliable partnership over the years!